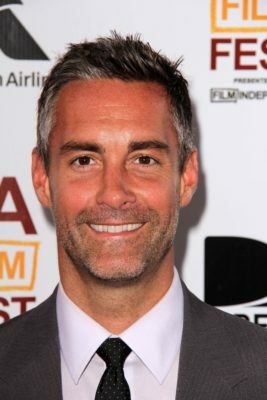 Jay Harrington is going to the hospital. Deadline reports the Better Off Ted star will recur on season two of the CBS TV series Code Black. The medical drama follows the staff of an underfunded Los Angeles Emergency Room. The cast includes Marcia Gay Harden, Rob Lowe, Benjamin Hollingsworth, Harry Ford, Luis Guzman, Melanie Chandra, William Allen Young, Boris Kodjoe, and Jillian Murray. What do you think? Do you watch Code Black? Did you watch Harrington on Better Off Ted? More about: Better Off Ted, Better Off Ted: canceled or renewed?, CBS TV shows: canceled or renewed?, Code Black, Code Black: canceled or renewed? I love Code Black and will be very sorry if it’s cancelled. Intelligent, fast paced, believable.